It’s not always easy to get the whole family together for an event, but it's always worth it. 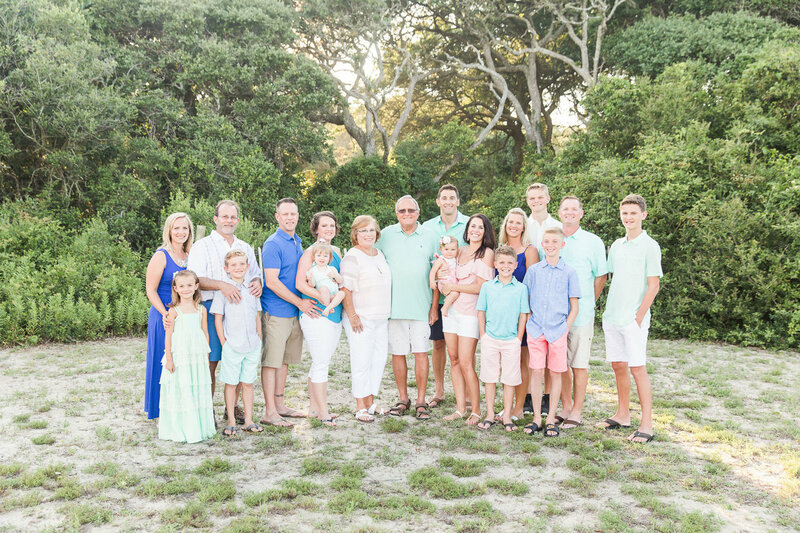 Whether your family is vacationing in Myrtle Beach or you live in the neighborhood, getting professional photos of your family while they’re all together can be so much fun! 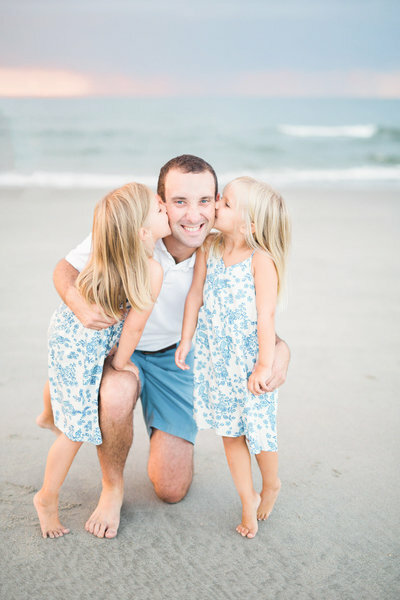 We’ll meet up for a fun session that captures your family's personality perfectly. After group photos, I’ll end the session with candid shots of the kids running around being themselves. These shots are always the favorites! She is so great with my kids! I have a two year old that never wants to cooperate and she ALWAYS gets the best photos of him. She is hilarious and is constantly making us laugh. 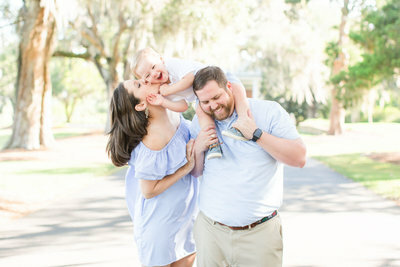 Whether you are looking for a family photographer or a wedding photographer, Hannah is your girl! She will capture memories that you will treasure for a lifetime!! She did a great job with family members of all ages, including two infants! We are very pleased with the gorgeous photos, and her communication before, during, and after the shoot was superb! I highly recommend Hannah! 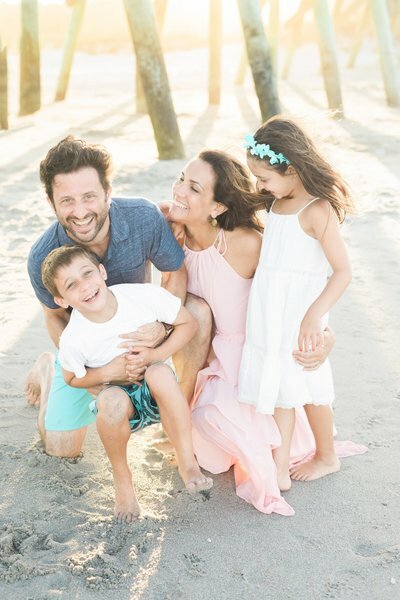 She is our favorite photographer and we look forward to every shoot with her .. as she captures our family through and through! She has the best personality and goes above and beyond to make sure you get the absolute best shots!! 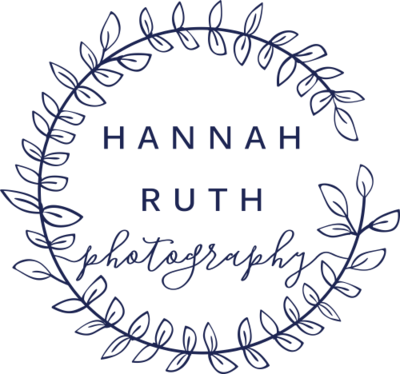 I would recommend Hannah to anyone looking to capture breathtaking photos you can cherish for a lifetime! The session will start with group shots and then we will do all of the poses with the kids. (Before we loose their attention!) Next we'll focus on individual family photos, kids, siblings, couples, etc. After that we'll move on to some fun candid photos! Kids running around, parents playing with the kids etc. We will have fun, I promise! We have a large family, how will this work? Sessions take place at sunrise or an hour before sunset. 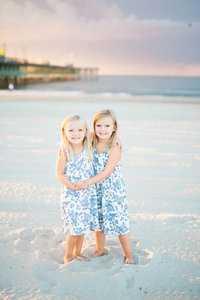 Less people on the beach, cooler weather and beautiful light! What time of day wilL our session take place? We can do that! The cost is an additional $200 per hour after the first. Everything is done digitally. (Isn't technology great?!) There is a $100 non-refundable retainer to reserve your date and time. A contract and payable link will be emailed to you once session date is confirmed and the remaining balance is due the day of the session. There is a 48 hour window to pay your retainer before the date opens up to the next client. These can be purchased for $85 per flash drive. Your family is growing and changing with each new day. 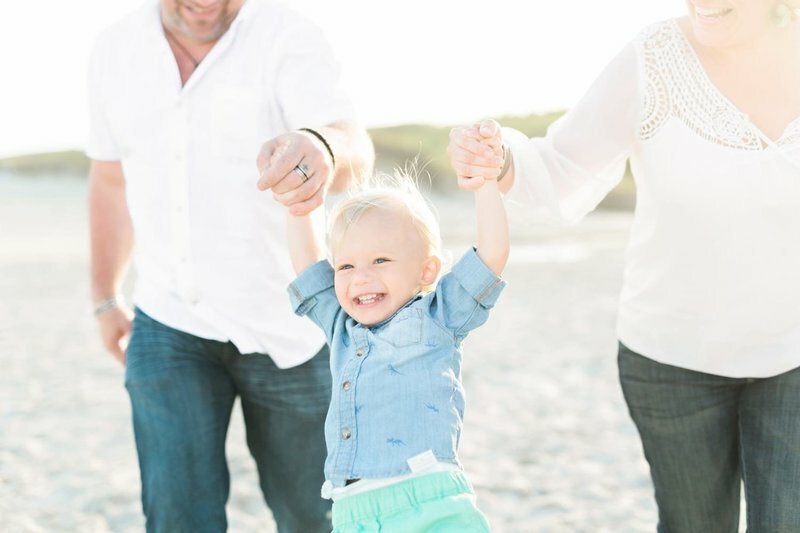 A family photo session is a great way to spend some time together capturing exactly where you are right now, and creating lasting memories to look back on for generations. To top it off, it’s always a blast! 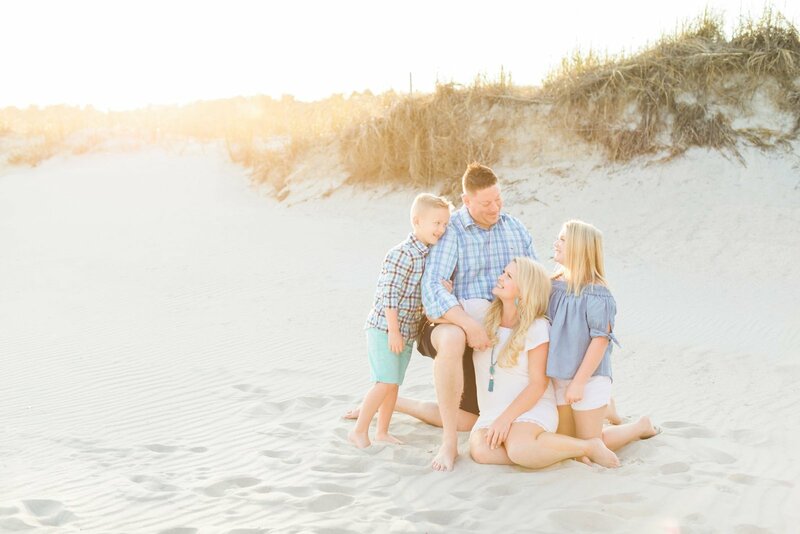 Summer is a popular time for family photos, especially in Myrtle Beach, so be sure to book your session early and make your deposit within 24 hours of receiving an email confirmation. *Add on $50 per group of 5 people after 10. *$50 travel fee to Ocean Isle.